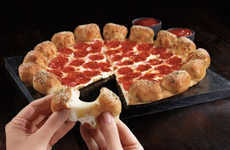 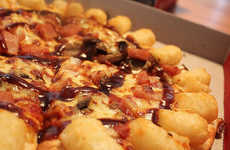 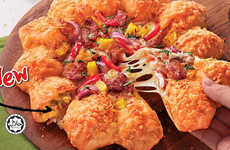 While the concept of adding extra cheese to the crust of a pizza is nothing new, Pizza Hut El Salvador is upping the ante by giving consumers the opportunity to add a sprinkling of meat to their crust with its new Bacon Gold option. 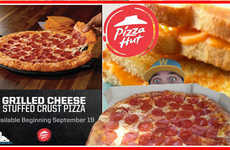 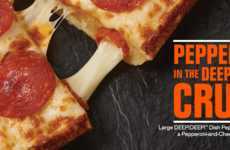 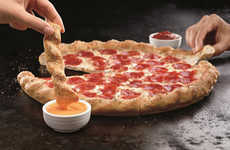 As part of a new promotion, Pizza Hut El Salvador customers can choose to add a layer of diced bacon, parmesan and cheddar cheese to the crust of any pizza. 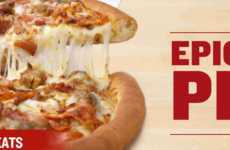 This includes everything from the personal pan pizzas to the larger Pizza 4 option. 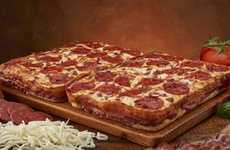 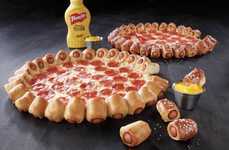 The Bacon Gold crust option also joins the existing Pepperoni Gold option, which involves adding a layer of pepperoni, parmesan and cheddar to the crust of any pizza. 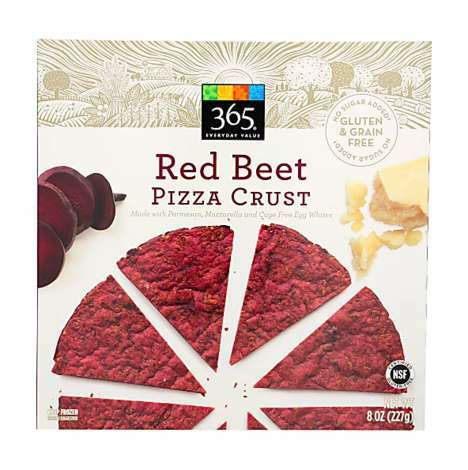 While certainly not vegetarian-friendly, the new crust option is perfect for pizza-loving carnivores looking to satisfy a bacon craving.